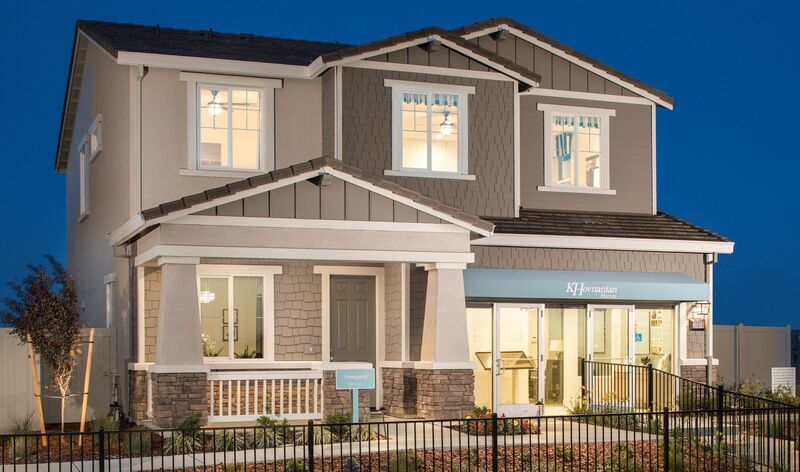 Parkview at Sterling Meadows features affordable living in Elk Grove, CA, offering one- and two-story single family new homes. Home designs range from 1,974 sq. ft. to 2,721 sq. ft. with a fun-filled community park within the neighborhood.